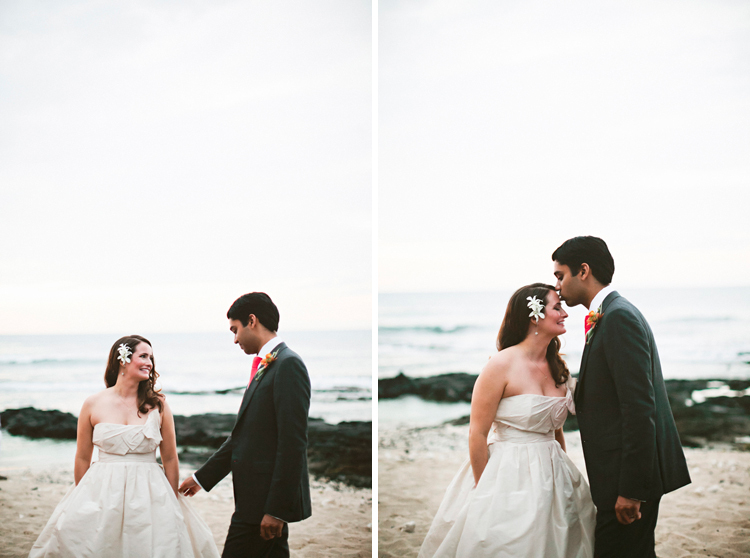 I must apologize and explain for my lack of presence here on the blog. 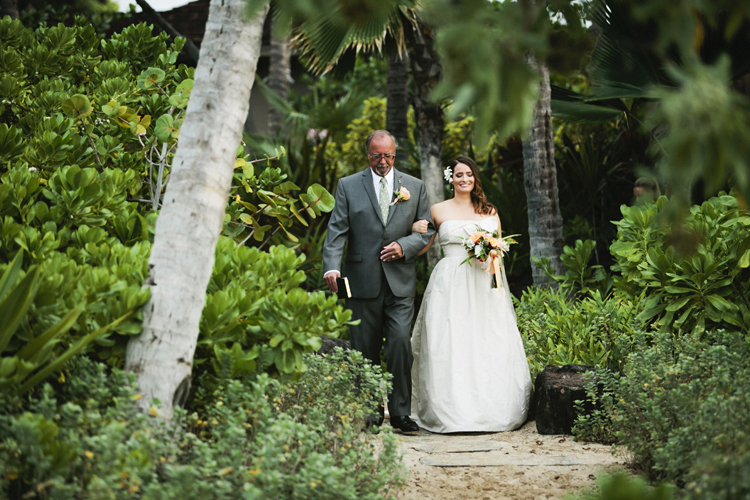 I had knee surgery recently and have been taking some time to recover and rest. 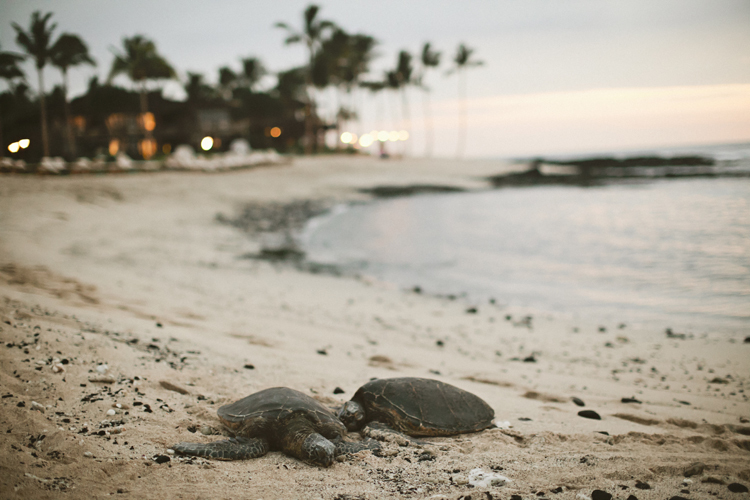 The physical therapy aspect is like a part time job, taking up about 5 hours total of my day but I trust that putting in the hard work will pay off and I plan to be back in working order in the next week and a half if I keep it up. 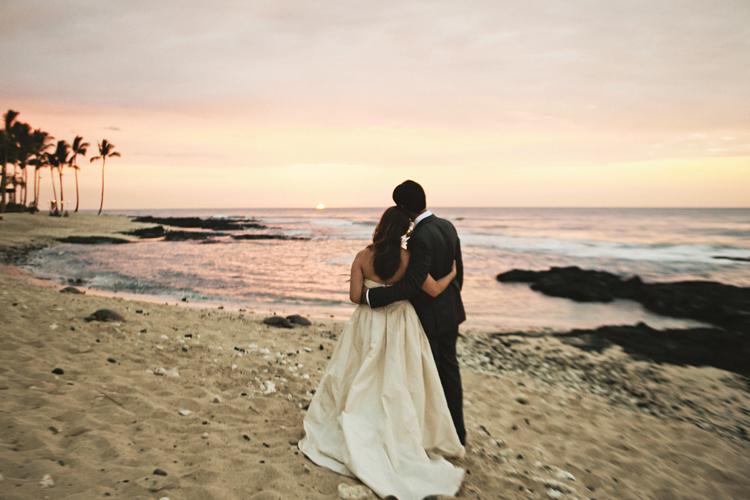 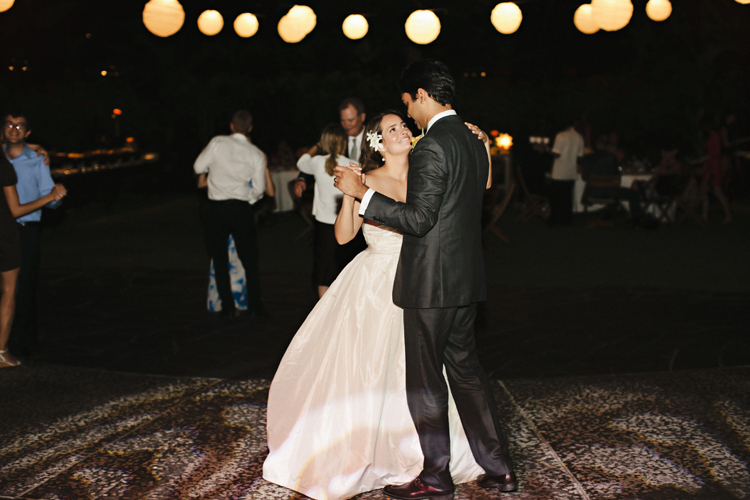 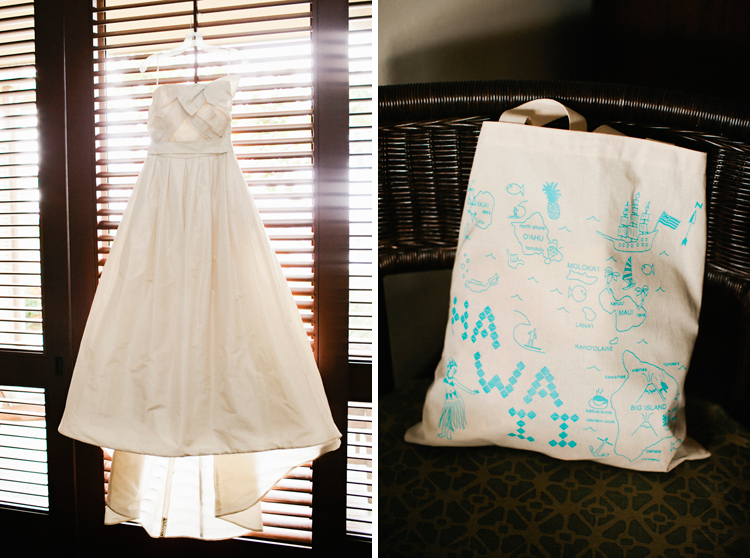 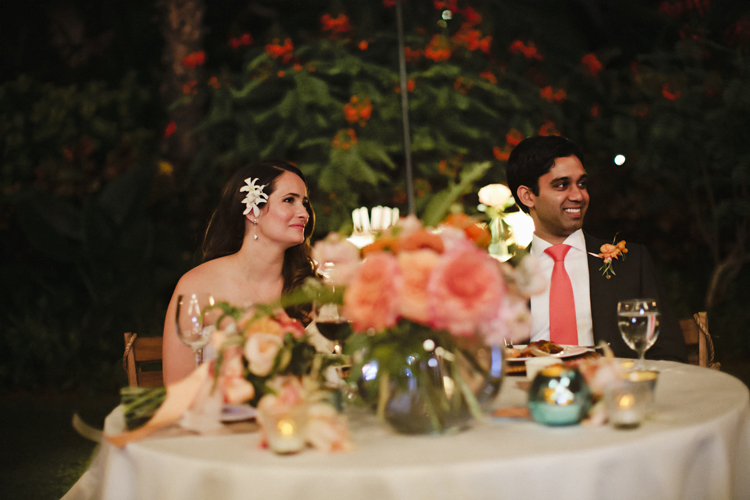 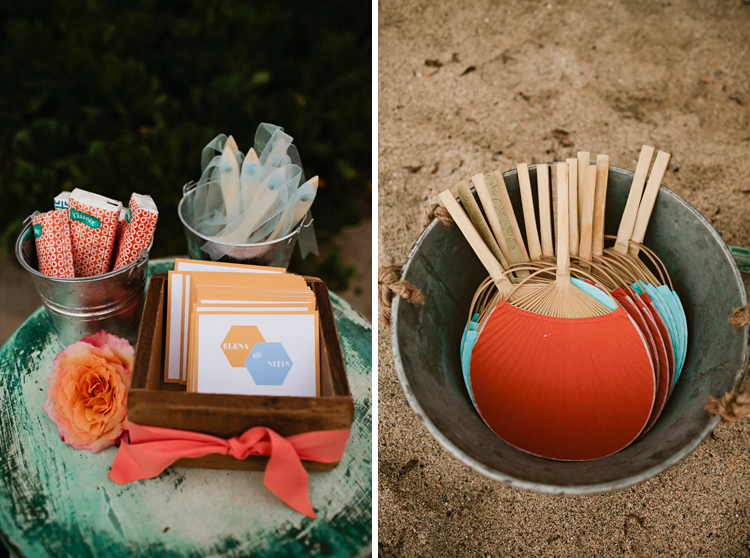 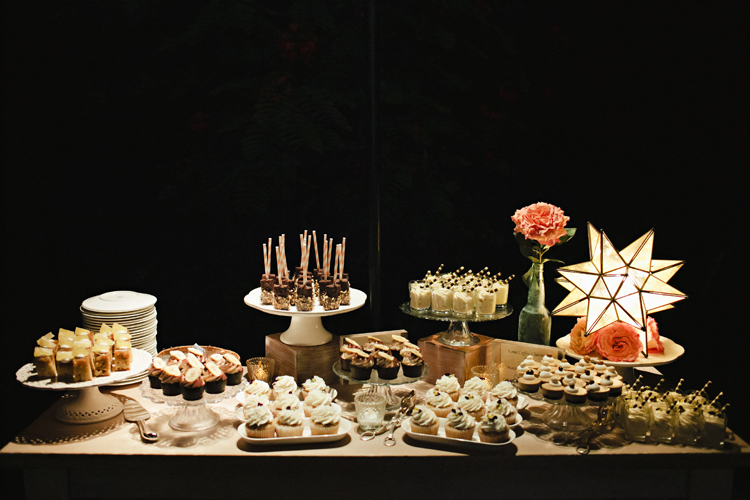 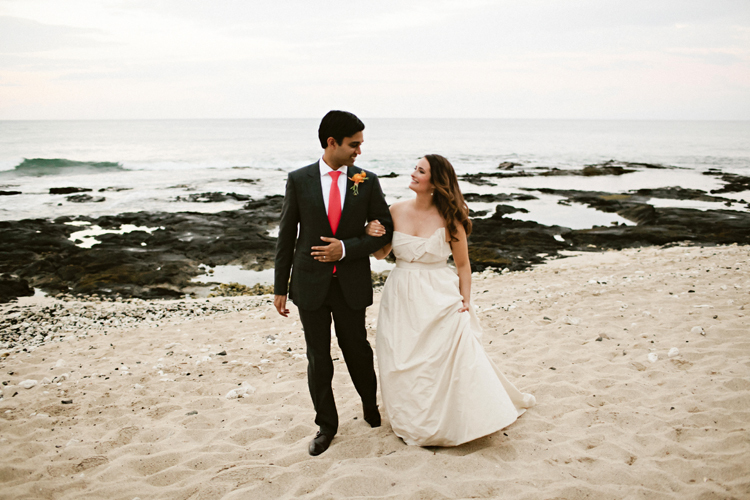 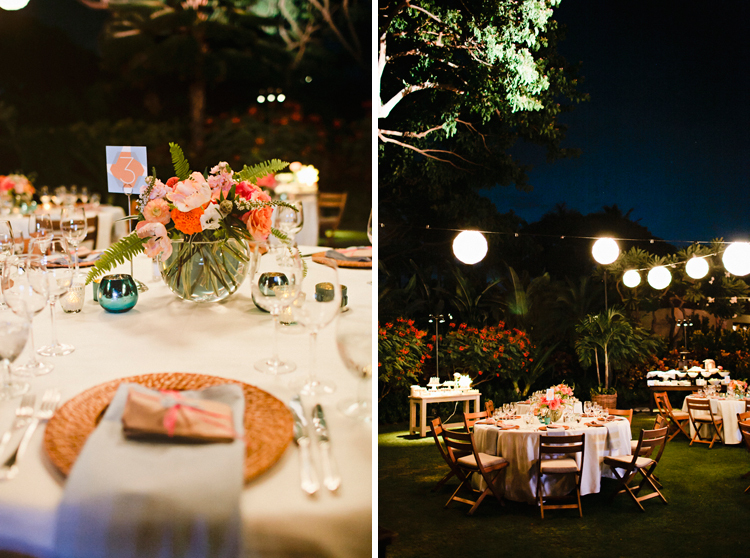 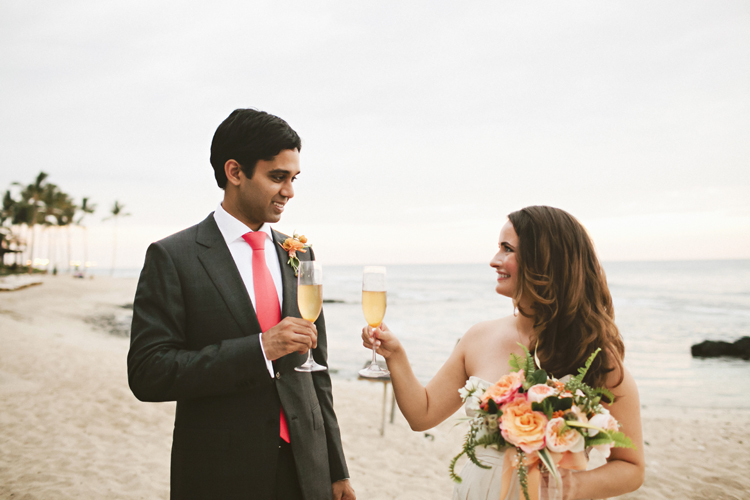 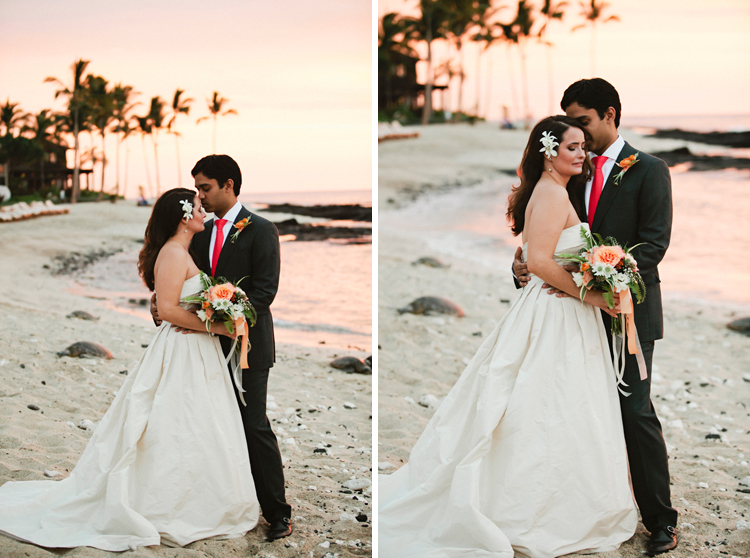 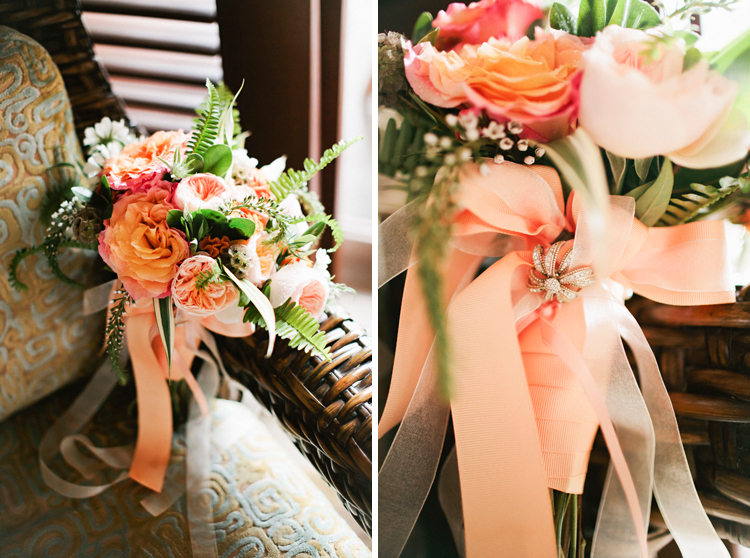 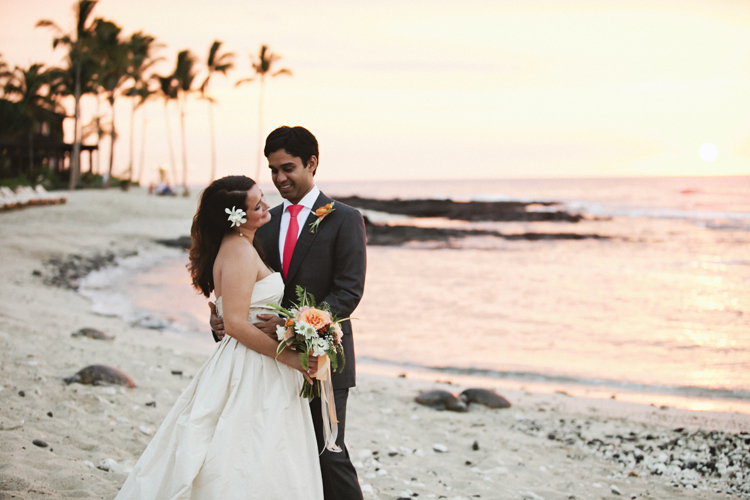 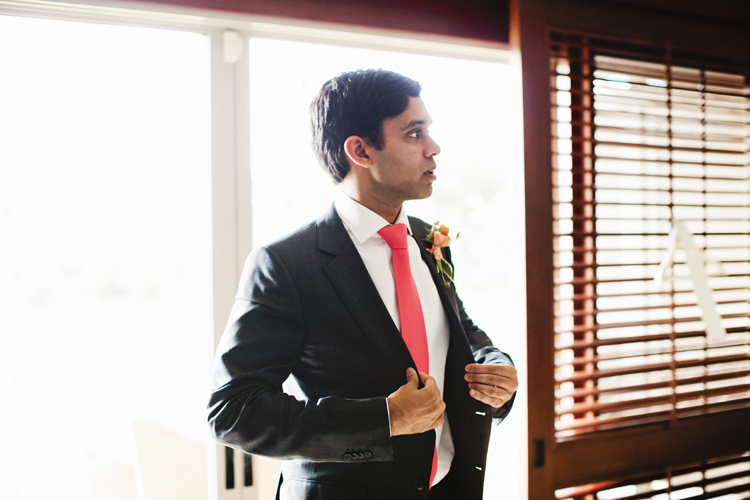 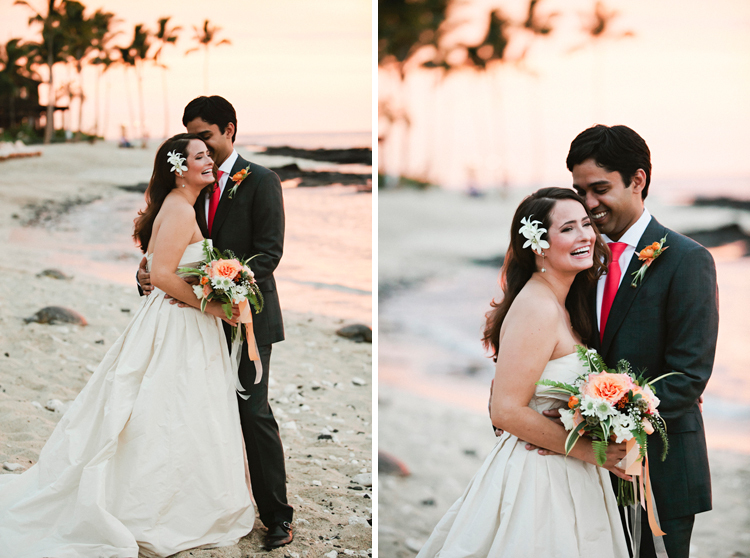 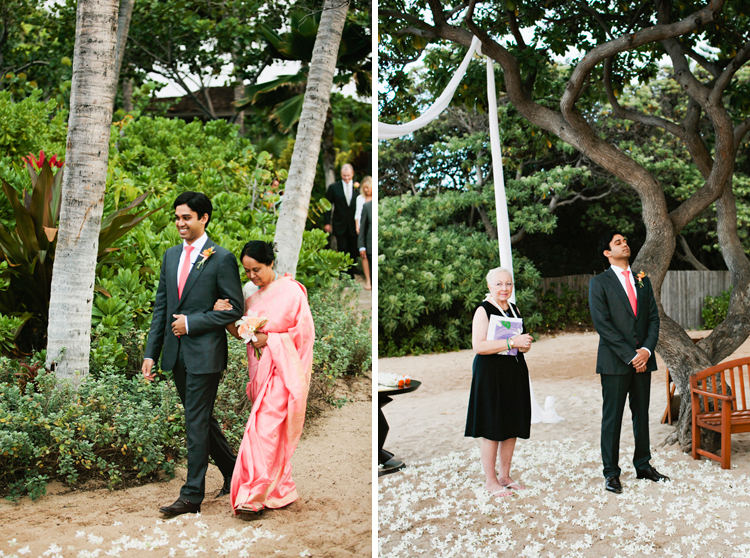 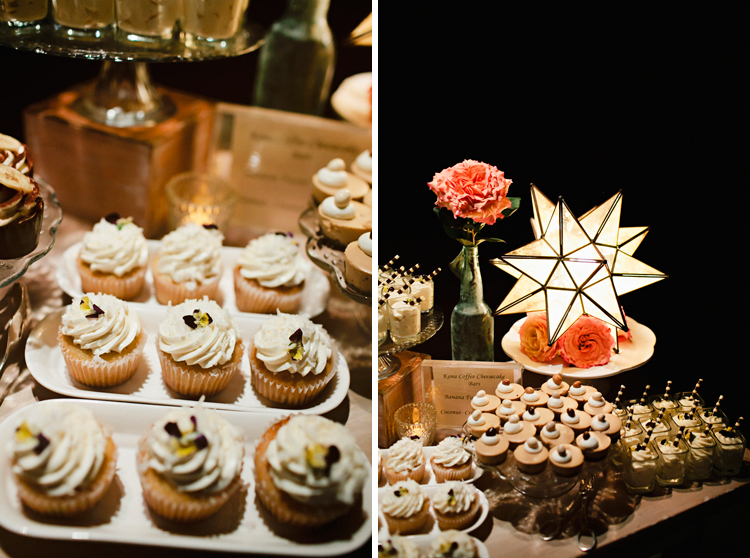 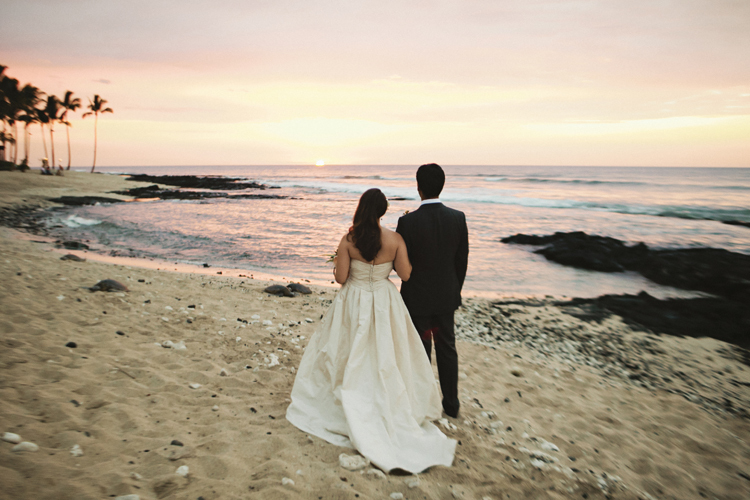 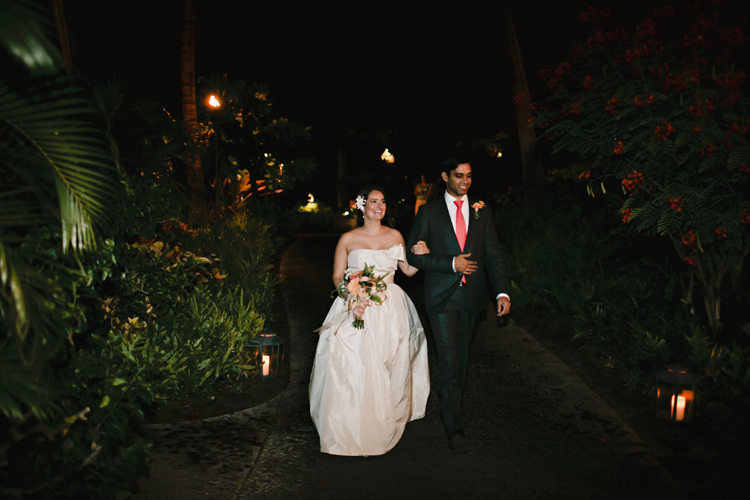 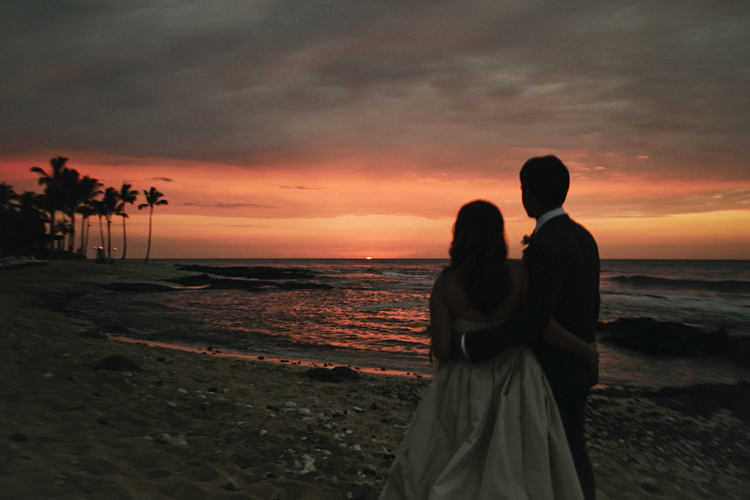 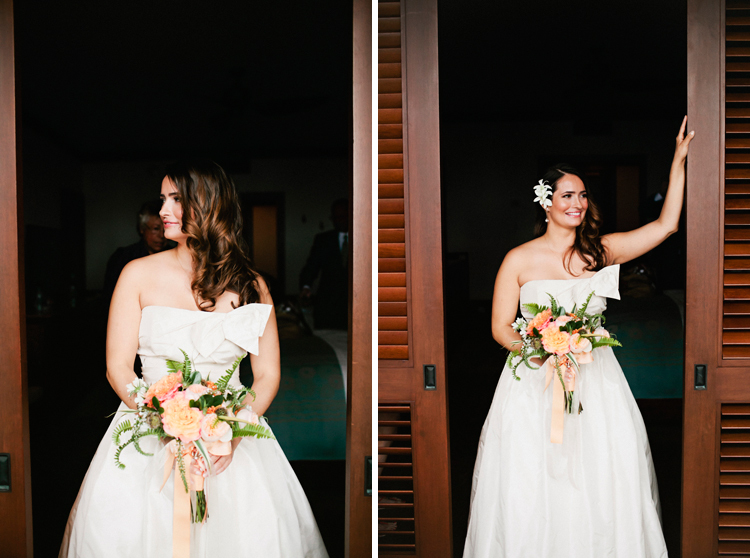 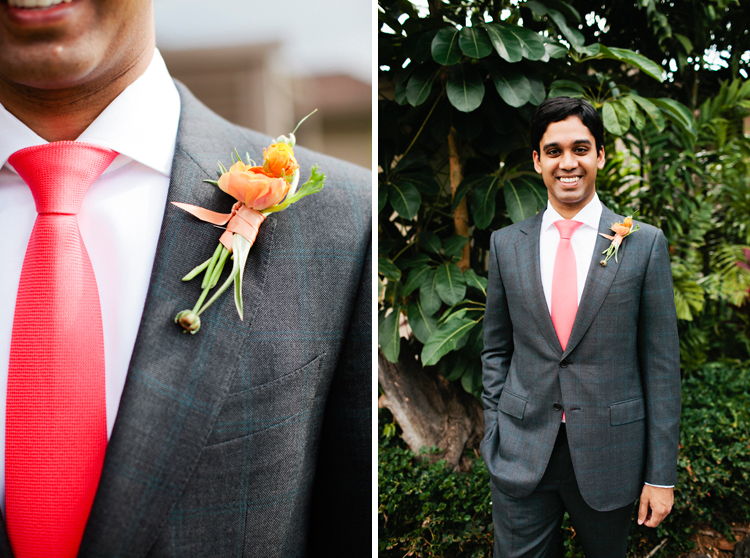 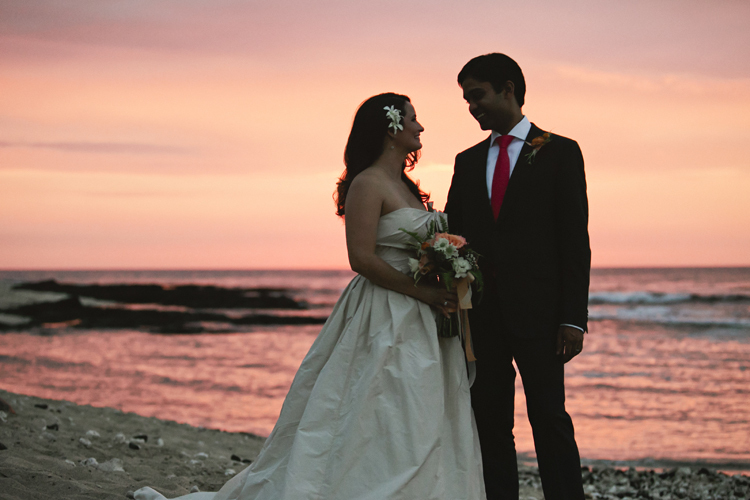 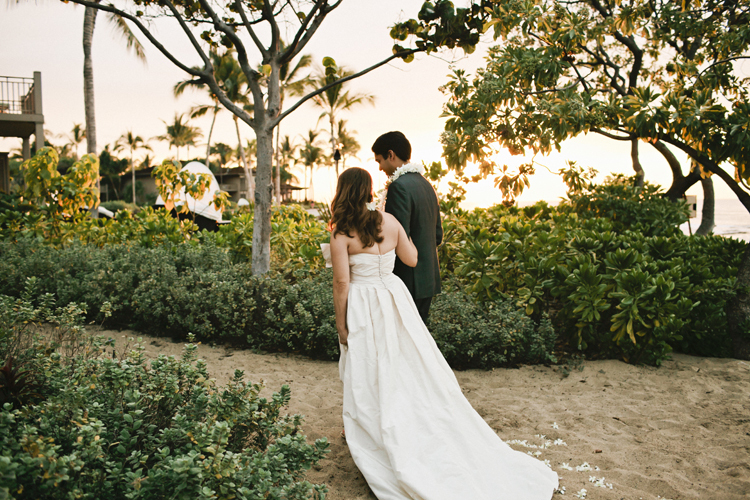 There are a few warm weather posts in the pipeline as it is getting brisk around the country and below is Nitin and Elena’s gorgeous wedding at the Four Seasons Hualalai. 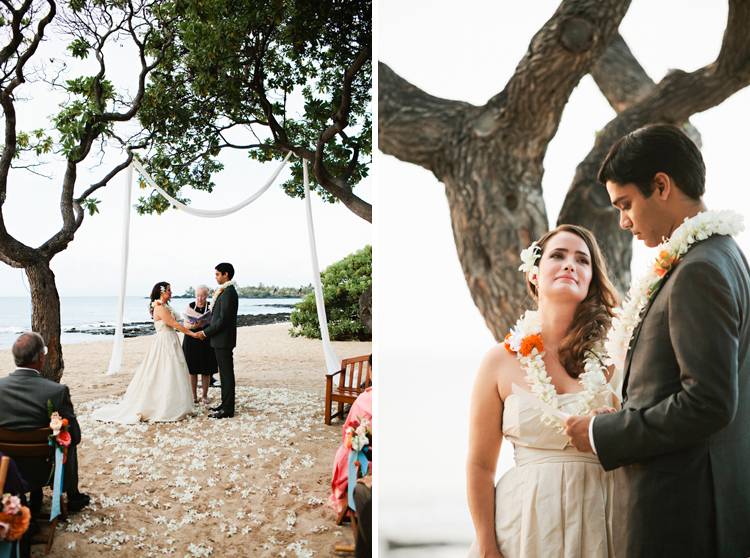 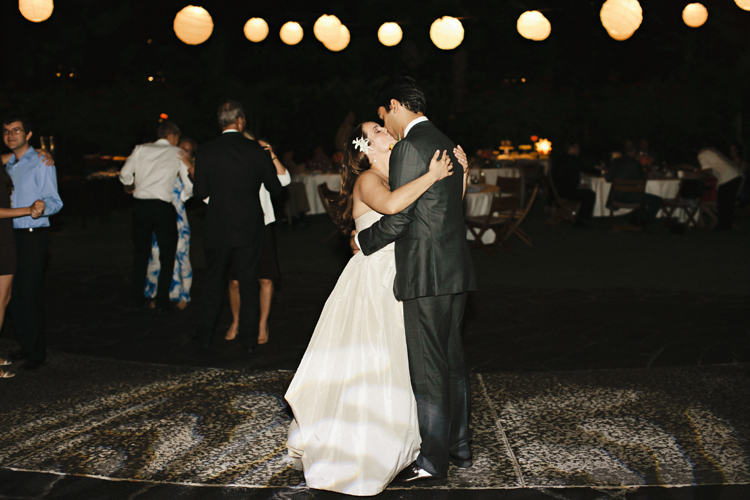 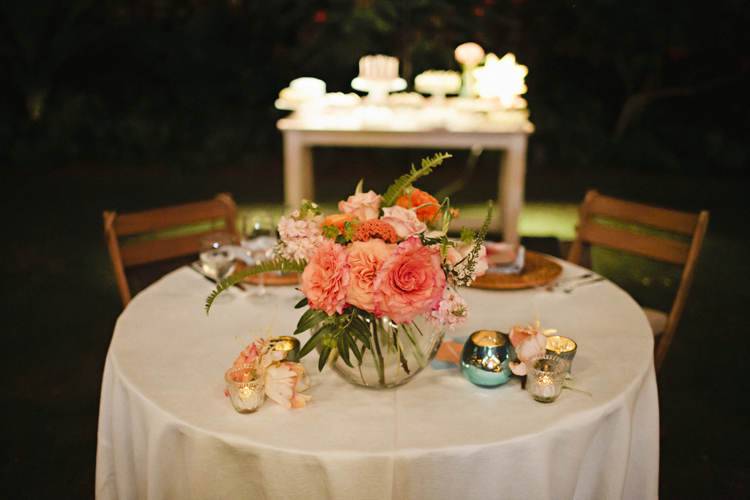 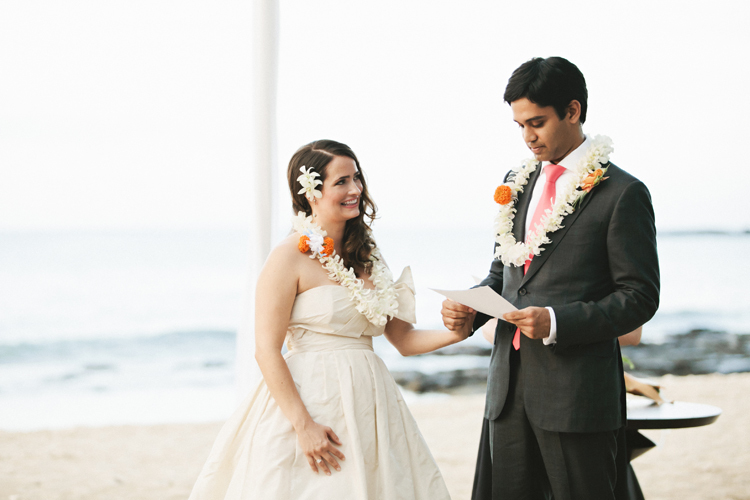 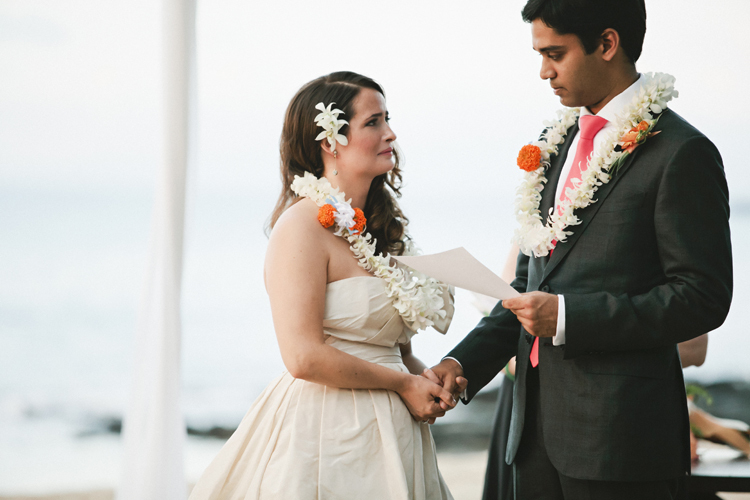 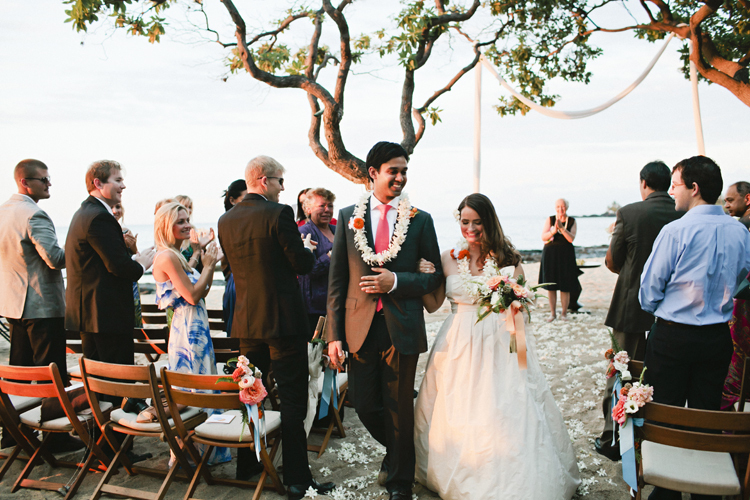 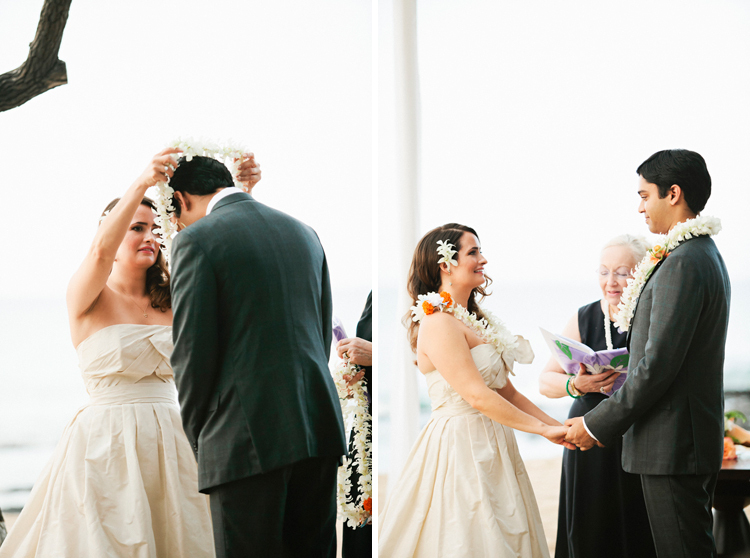 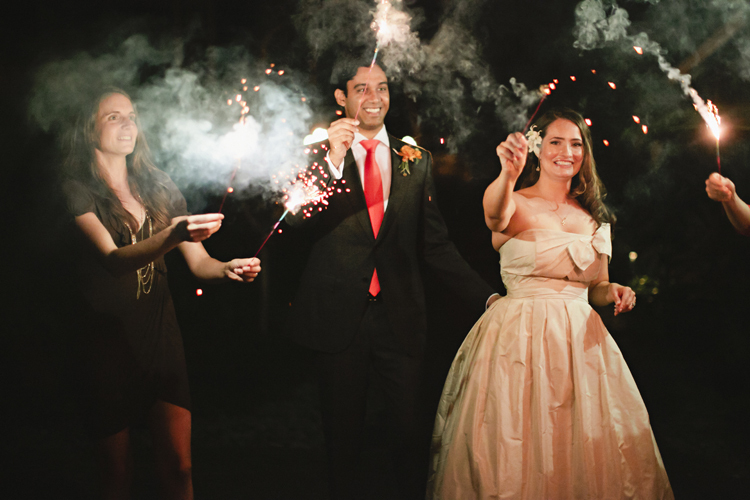 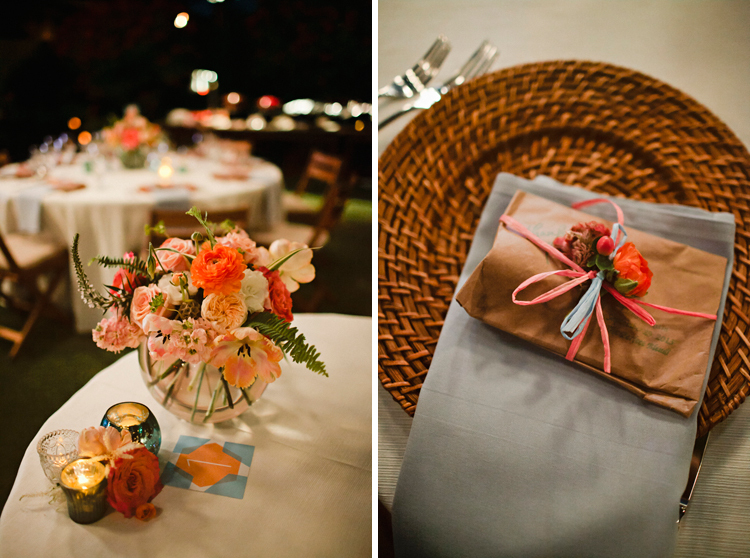 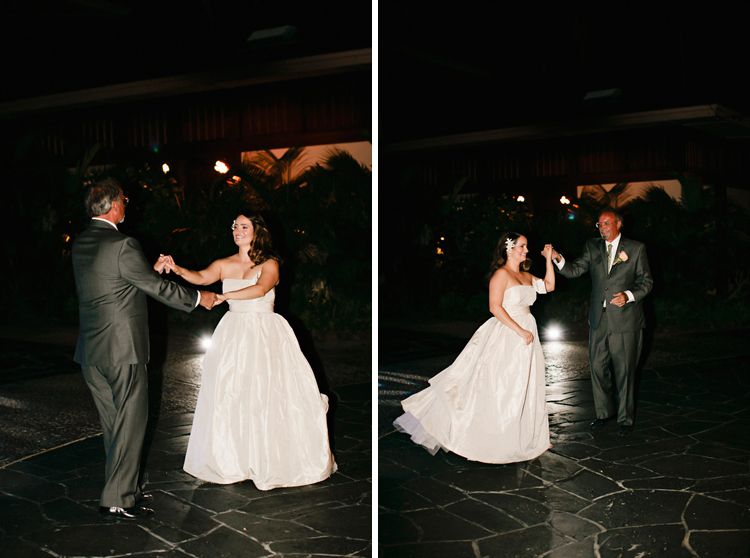 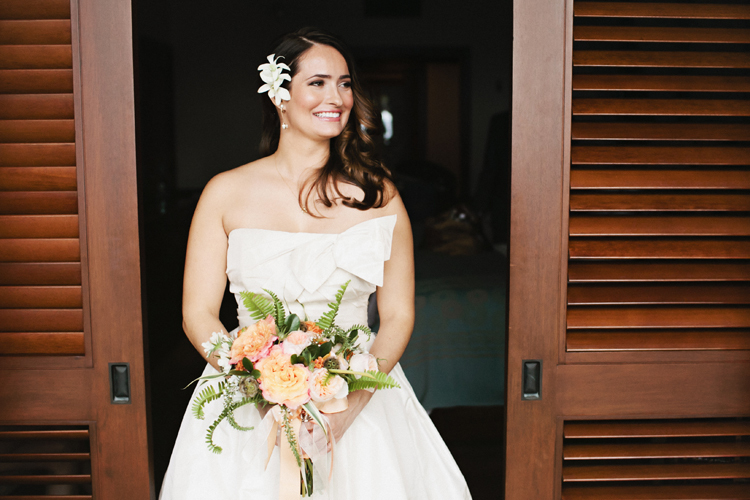 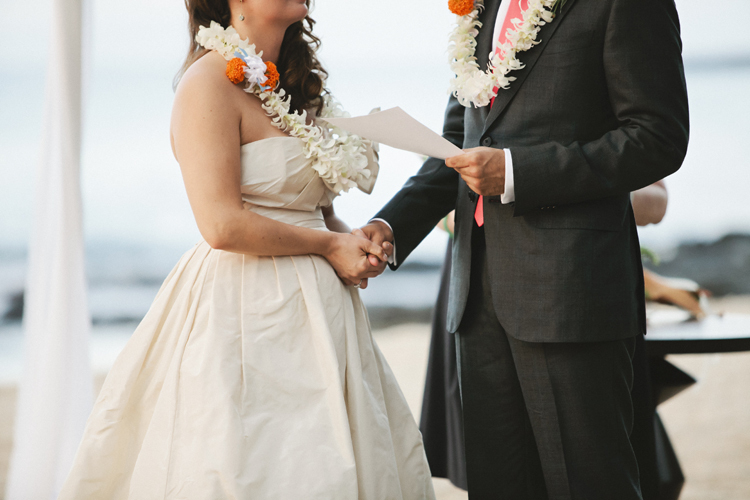 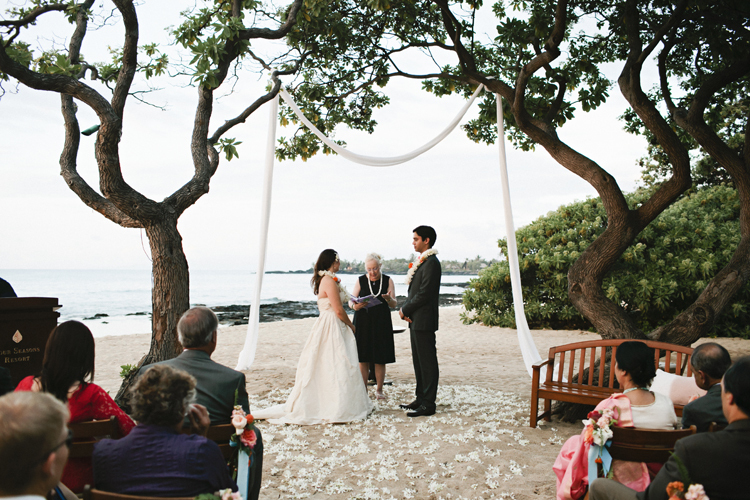 They traveled all the way from Brooklyn to join their dearest together, and even a little Hawaii drizzle couldn’t keep this celebration from happening. 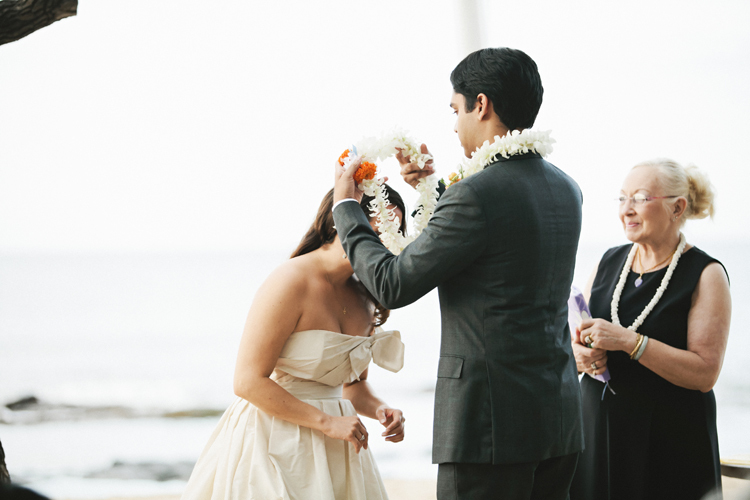 Their wedding feature can be seen on Green Wedding Shoes.